The Assistive Technology (AT) Lab is located in room 1017 in the Victor Phillip Dahdaleh Building (formerly the TEL Building). 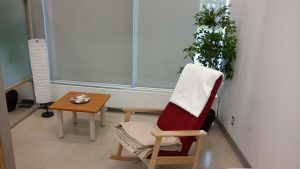 The AT Lab offers services to ALL students registered with Student Accessibility Services (SAS). Students can take a virtual tour of the AT lab: Assistive Technology Lab 360 Tour. Until further notice, the AT Lab will open at 10:15 every Thursday. If you wish to make an appointment with an Assistive Technology Specialist, please call 416-736-2100 ext. 70211. A quiet work space that has access to the internet and limited printing. Access to word processing and various Assistive Technologies. Assistive Technology Specialists that offer training and support in the use of various assistive (and mainstream) hardware and software. 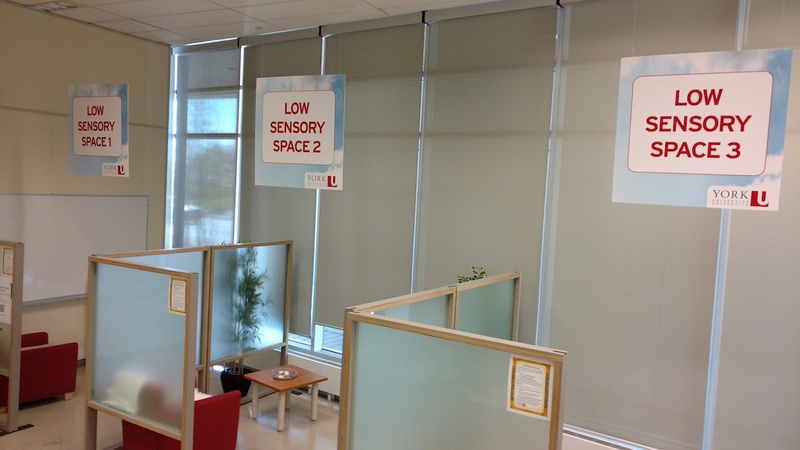 Three Low-sensory spaces are available in the AT Lab for students who need a break. 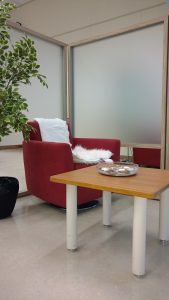 These spaces can be booked in advance via our online system or used on a drop-in basis. The first Tuesday of every month, is "Movie Night" at the AT Lab. On the 3rd Tuesday of every month, there will be a gaming night (a PS4 with multiplayer games, along with board games and Kapla blocks will be available). Visit our Events Calendar to learn more. Students registered with SAS who would like access to the computers in the AT Lab must complete an Adaptive Account Request Form. Grammarly is a plugin for Microsoft Word that provides a feature rich grammar checking tool. Zotero is an excellent program for creating citations.